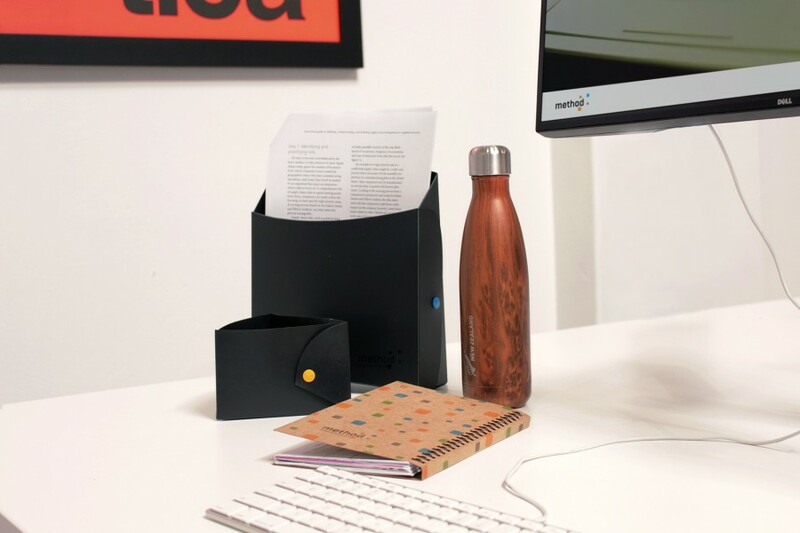 They are designed to be short-term storage for paper at the desk before they are sorted into the appropriate streams of the nearest recycling station. 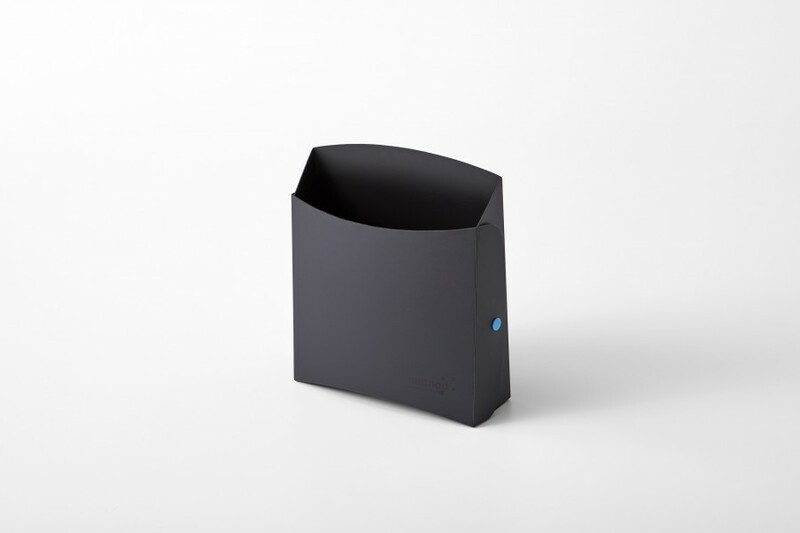 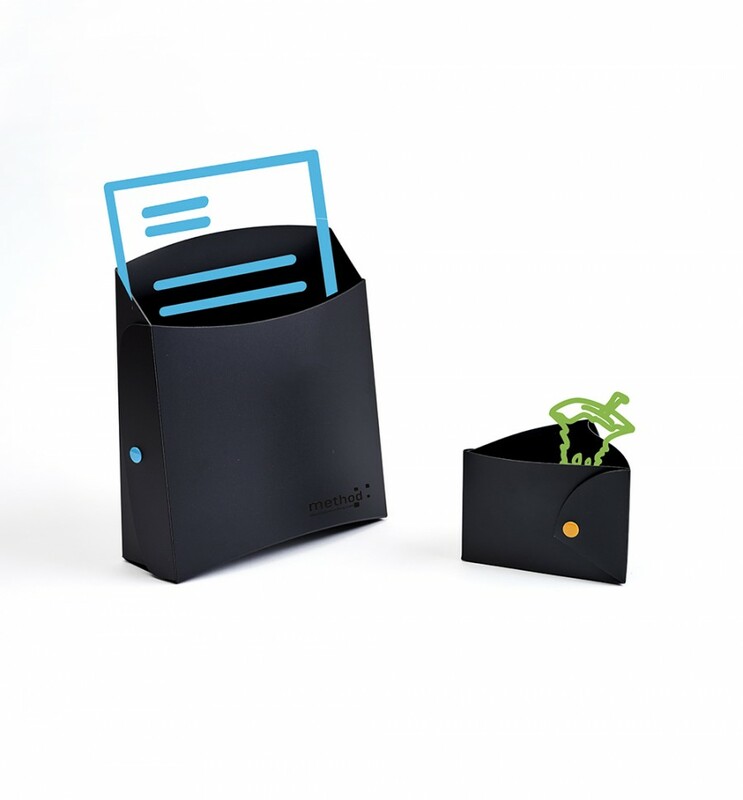 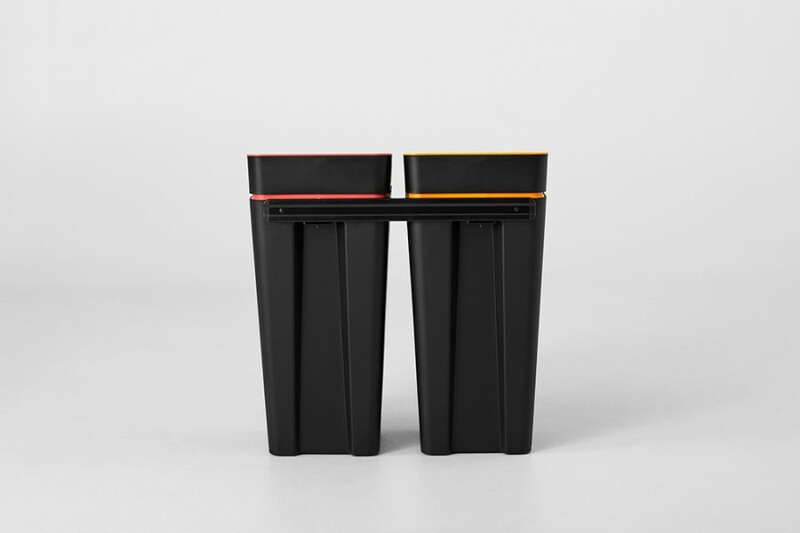 This encourages waste separation and eliminates the need for desk bins. 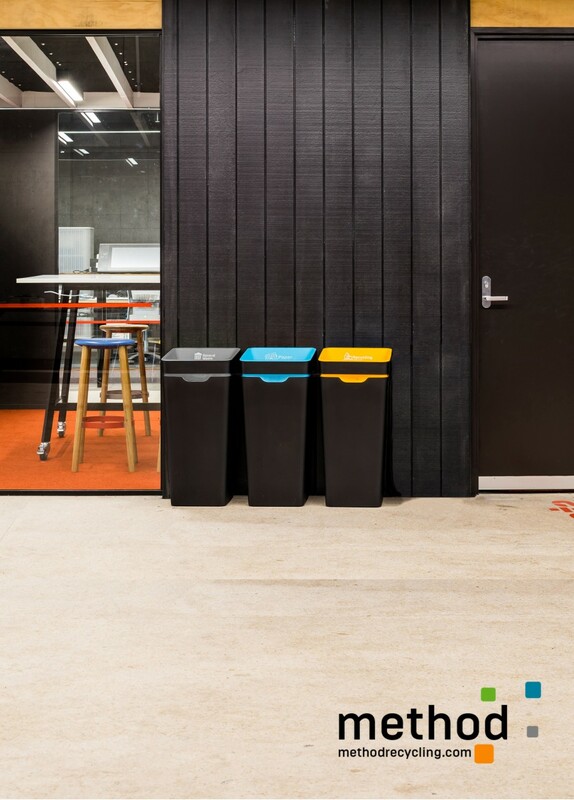 With Methods philosophy of Open Plan Recycling bringing communal recycling stations out into the open reduces the number of bins and liners you need to purchase and service. 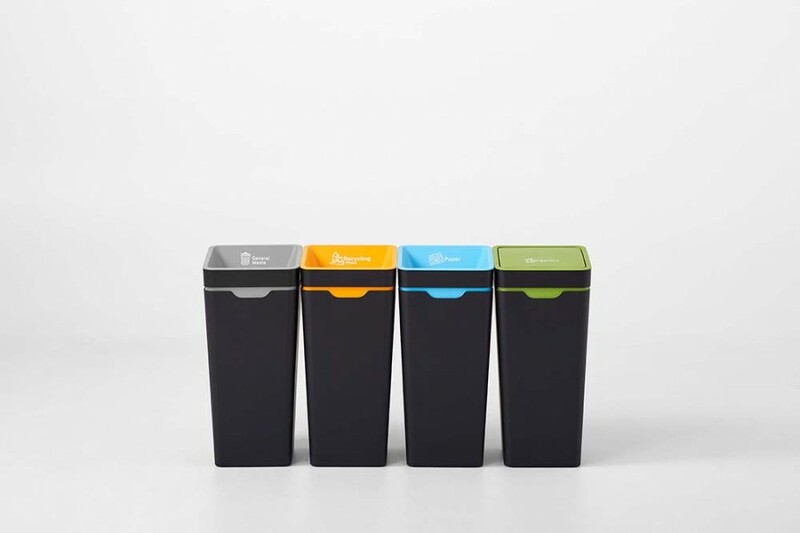 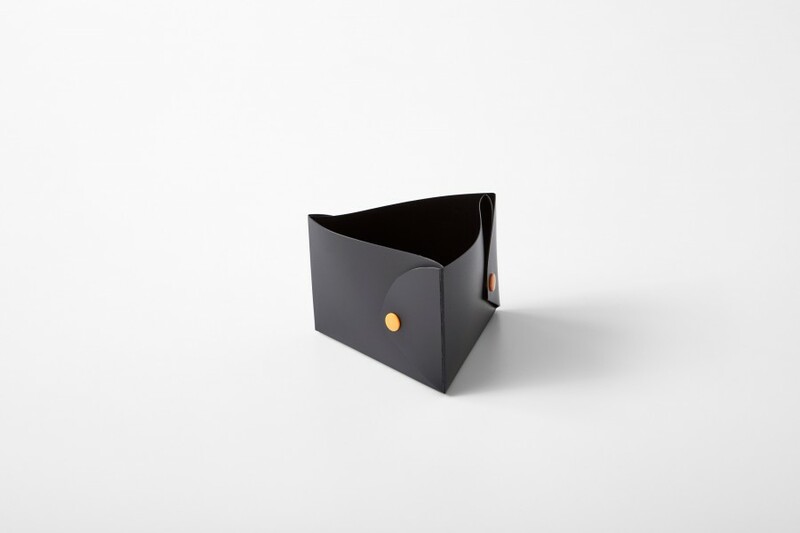 Precyclers are a great tool to help users to adapt to the removal of desk bins.